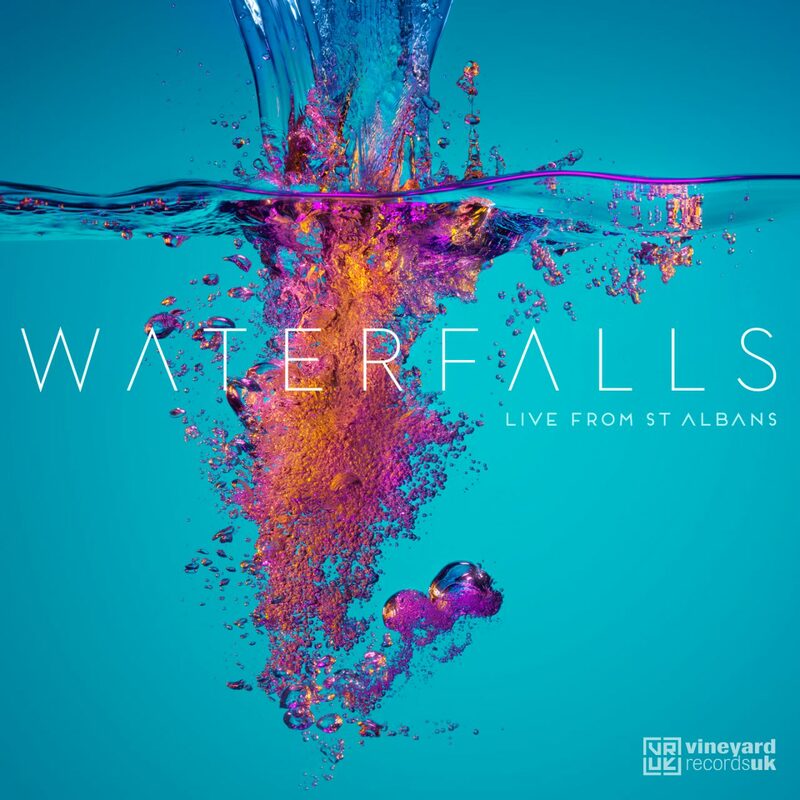 Waterfalls features 12 songs from Vineyard churches all over the UK and sung by worship leaders who lead week in, week out in their local churches. 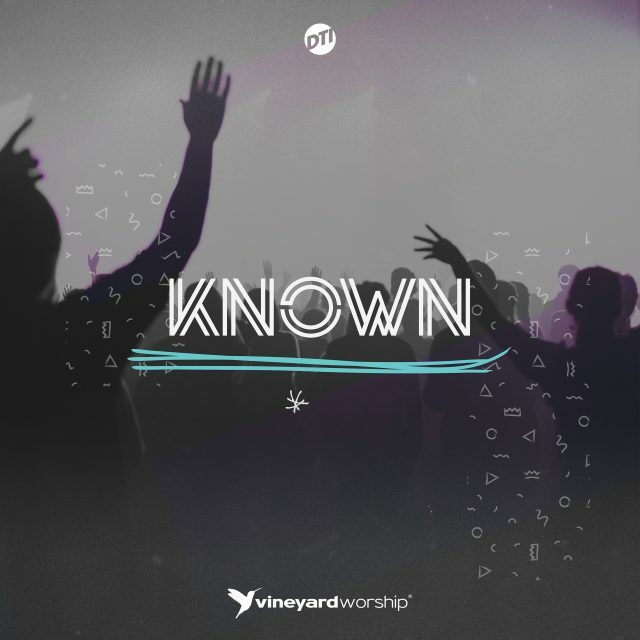 This is not an album from worship artists, but from people who work as teachers, carpenters and educational therapists in the week, and whose hearts long to worship God. 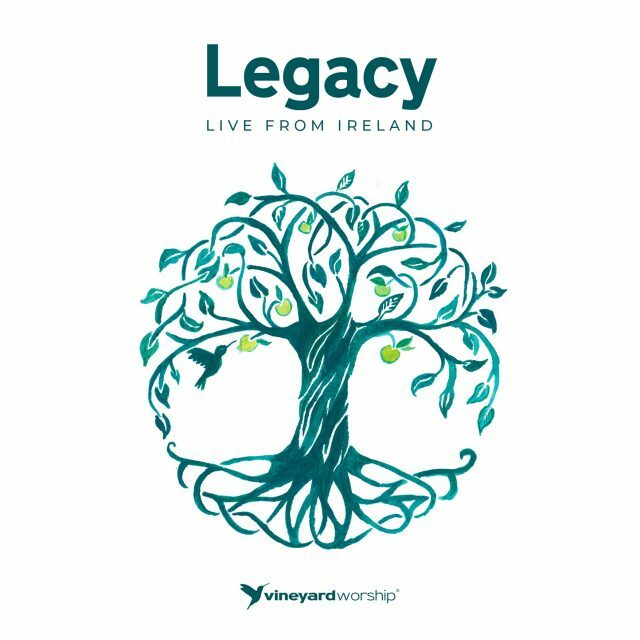 The resulting songs are powerful, immediate, honest and bear the hallmarks of the intimate worship that the Vineyard movement has long been known for. “By Your grace You have saved us, we’re no longer strangers” – ‘No Longer Strangers’ is one of the standout tracks on this album, sung by Dana Masters. Dana is a mum of 3, a pastor at Lagan Valley Vineyard and a rising singing star in Northern Ireland. She has a voice that has to be heard to be believed, and her passion for Jesus is evident in every note. “I have known some joy, some pain. But in the loss my hope’s unchanged. 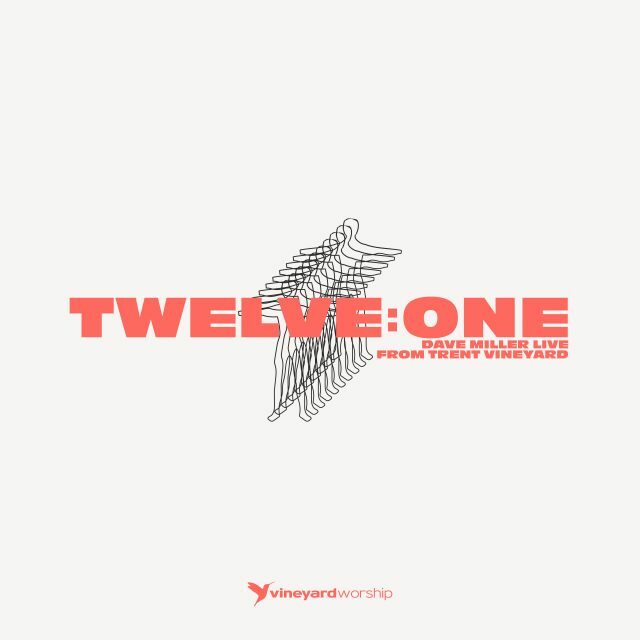 Worthy, are You Lord, All the Earth is Yours” – ‘The Earth Is Yours’ is an extremely powerful song co-written and led by Samuel Lane. You might know Samuel from his song ‘Beautiful’. Samuel has an unquenchable passion for leading people into the presence of God, and has been leading worship since he was 14. 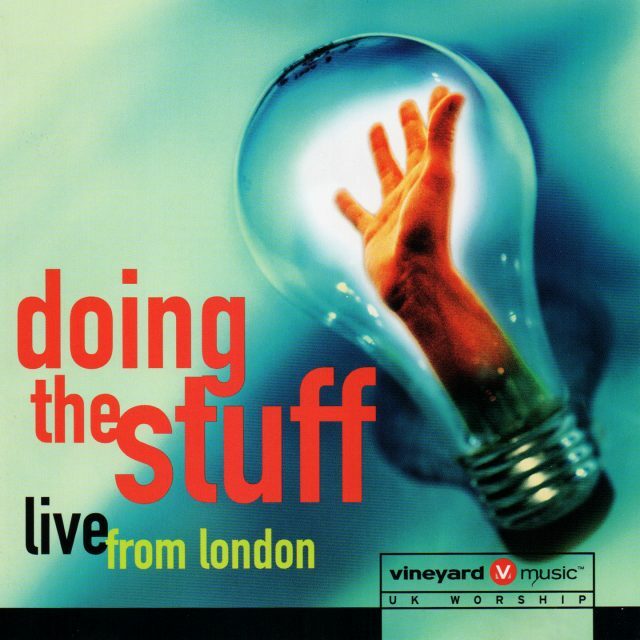 Samuel is also the worship pastor at St Albans Vineyard where this album was recorded. 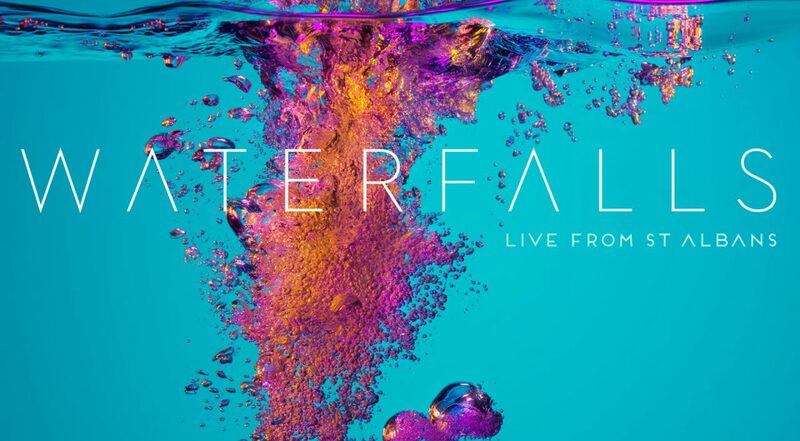 “So I’ll take your hand, you will lead me to waterfalls where grace and mercy flow” – The title track ‘Waterfalls’ is an anthem to God’s unending faithfulness and another high point on the album sung by Joni Clarke from Hull. “We can but wonder, at Your glory, at the beauty of Your name” – ‘Glory To The One’ is a beautiful song expressing the awe and wonder we have when we think upon God’s glory. It’s written and led by Joe Blustin. Joe’s only been writing songs for a few years but they seem to pour out of him and his songs have been a blessing to churches all over the world. On the night of recording Waterfalls God was at work in the room and through the songs. 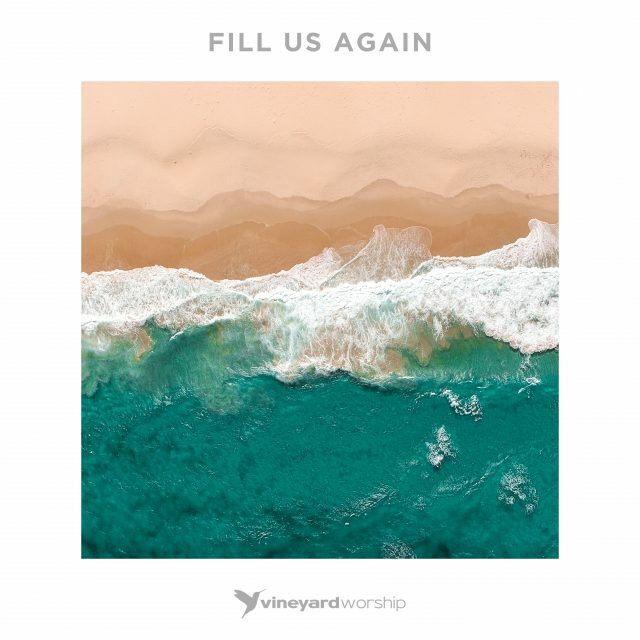 The heart behind all releases at Vineyard Records is that they are, “From the church and for the church” and the prayer for Waterfalls is that it provides the landscape from which people can worship God. 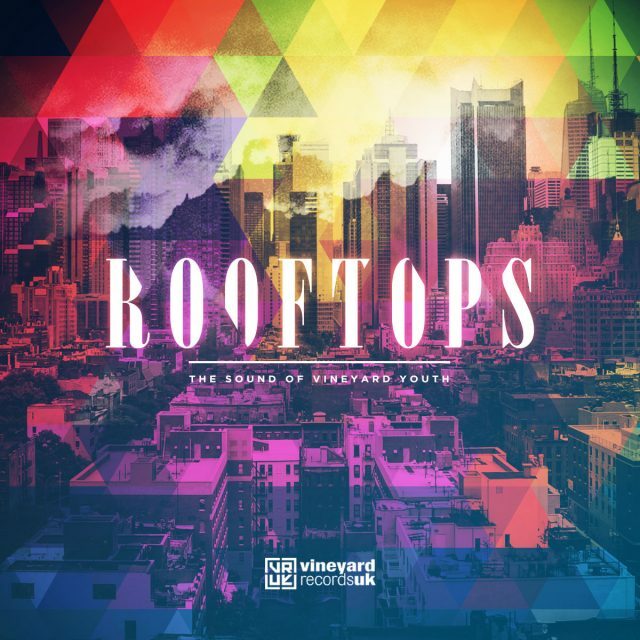 From full-on praise anthems to intimate, acoustic songs of devotion there is something in this album for everyone, and each song is stamped with the authentic sound of the local churches from which they’ve emerged. Waterfalls was released in January 2015 and we hope will form the soundtrack to many people’s years as they walk each day with God.